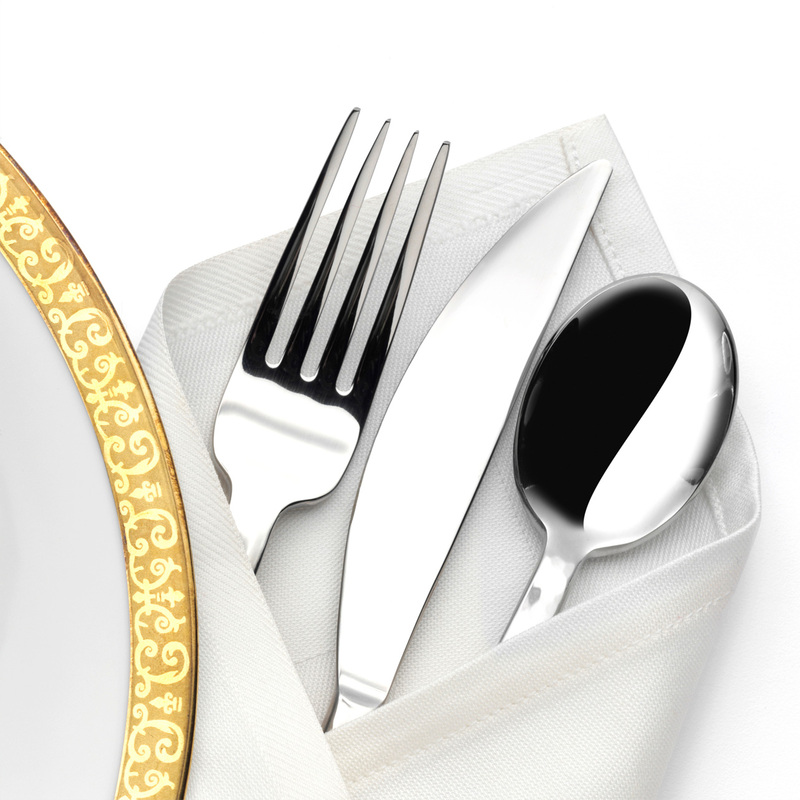 How to eat “continental” style and present yourself confidently when using utensils etc. The difference between manners, courtesy, and etiquette. What “respect” means and why you should care about it.